We bless all people, all animals, and all of nature in recognition of Earth Day: celebrated on April 22! 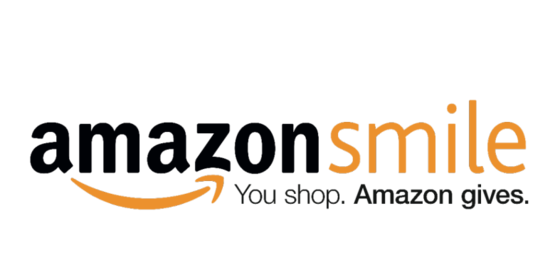 Shop with Amazon Smile, and Unity of Roseville will receive .5% of the sale! Go to Amazon Smile and log in with your regular Amazon account. Type “Unity of Roseville” in the search bar that appears, then click “Select” and Amazon will give Unity of Roseville a portion of the purchase.